How will the Eclipse affect my Horse? A total solar eclipse will be visible across the U.S. on August 21, the first time on the U.S. mainland since 1979. Depending on where you live in the United States, up to 99.4% of the sun will be covered by the moon. What does that mean for your horse, donkey, mule, or even other non-equine pets? The path, in which the moon’s shadow sweeps across the Earth’s surface, will cross parts of 12 states: Oregon, Idaho, Wyoming, Nebraska, Kansas, Missouri, Illinois, Kentucky, Tennessee, Georgia, North Carolina and South Carolina. Plants and animals can act as though night is falling, as flowers close up and birds return to roost. The temperature can drop 10 degrees or more. The average speed of the moon’s shadow as it crosses the U.S. is nearly 1,700 mph. That’s over two times faster than a supersonic jet. This is the first total solar eclipse that’s only visible in the U.S. and no other country. It will be the first total eclipse visible only in the USA since the country was founded in 1776. 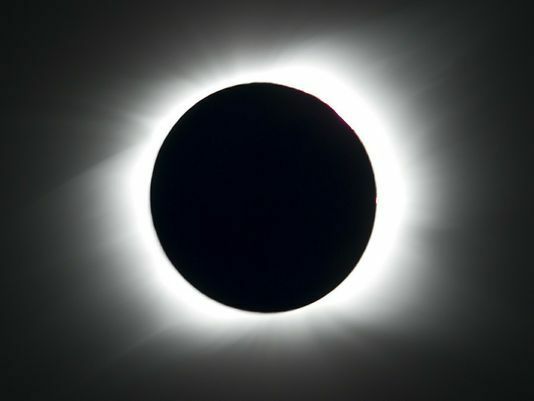 The next total solar eclipse here in the U.S. will be on April 8, 2024, which will be visible from Texas to New England. More total eclipses in the U.S. will follow in 2044, 2045 and 2078. 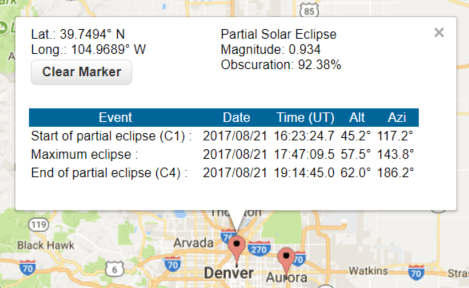 Will traffic be bad on Aug. 21 because of the eclipse? Yes, it could be one of the worst traffic days in U.S. history, some NASA representatives predict. Although about 12 million people live within the narrow band of totality, about 200 million reside within a day’s drive of it. The agency has estimated that the population inside the path of totality may double on the day of the eclipse. ← What is Combined Driving?